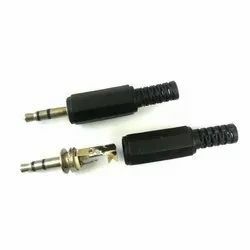 3.5mm to 2RCA audio cable easily connects your Cell Phone, iPod, MP3 player, Tablet or PC to your home audio system. 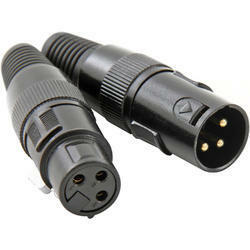 We are dealing in Araldo Audio XLR Connector very high quality. With a main aim to accomplish high level of patron trust, we have been engrossed in providing a vast assortment of Stereo Jack. Comprehending the altering needs of our clients, we are actively immersed in bringing forth a comprehensive Audio RC Connector. - Coaxial transmission of 2 Channel Digital Audio . The next generation of the worldwide accepted standard. Female connector with cage type contacts, "solder stop" for ease soldering and additional ground contact for best contact integrity between chassis and cable connector. Male connector without locking "window"; more stringent housing. Rugged diecast shell in sleek and ergonomic design. We found ourselves the emerging supplier as well as manufacturer of 3.5MM Female Stereo Jacks.